Which TV shows are doing the best? The worst? Cancelled or renewed? Wondering how your favorite series are doing in the ratings? Here are the season average ratings of the 2018-19 network TV shows — through the end of week 12 (Sunday, December 9, 2018). 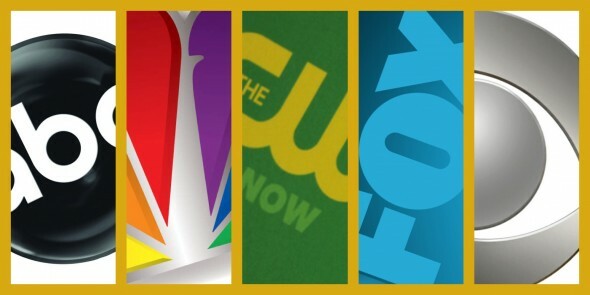 NBC shows this season (so far): Blindspot, Chicago Fire, Chicago Med, Chicago PD, Dateline NBC, The Good Place, Hollywood Game Night, I Feel Bad, Law & Order: Special Victims Unit, Manifest, Midnight Texas, New Amsterdam, Superstore, This Is Us, The Voice, and Will & Grace.